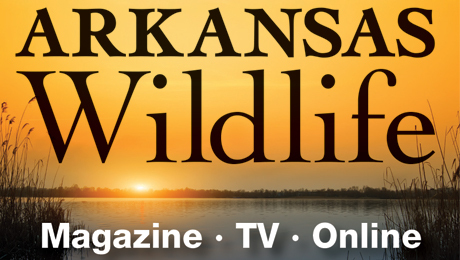 Feb. 19, 2019 at 5:30 p.m. 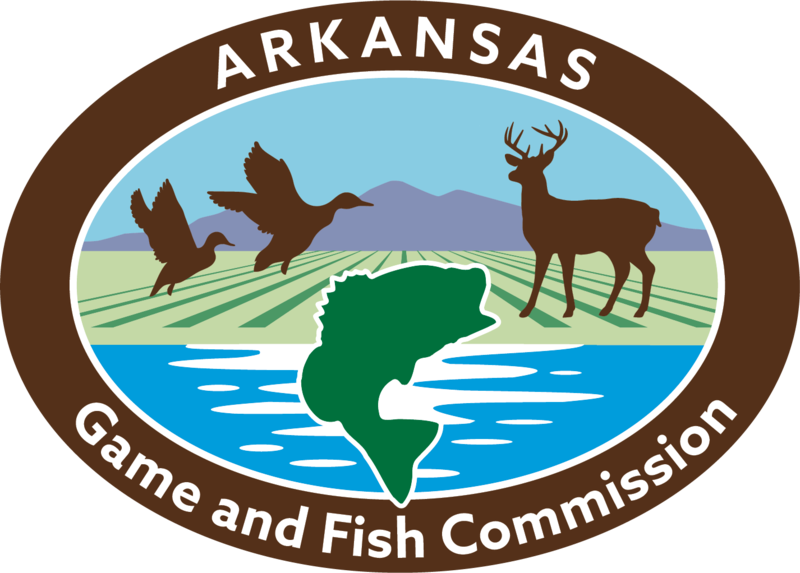 The Arkansas Game and Fish Commission will host a special “A Conversation with Commissioners” town hall style meeting from 5:30 p.m. until 7 p.m., Tuesday, Feb. 19 in the AGFC auditorium at 2 Natural Resources Drive in Little Rock. The public is invited to come ask the Commissioners questions and learn more information about the agency’s work.